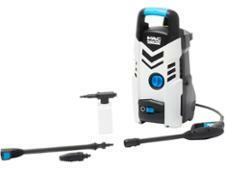 Lidl Parkside PHD 135 A1 pressure washer pressure washer review - Which? At £60 the Lidl Parkside PHD 135 A1 certainly looks like a good deal. 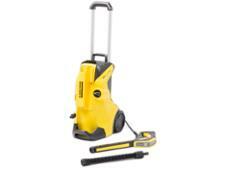 It comes with some great features that should make an easy job of cleaning patios and cars. We tried it out at home to bring you our first impressions of how easy it is to use and how well it cleans. 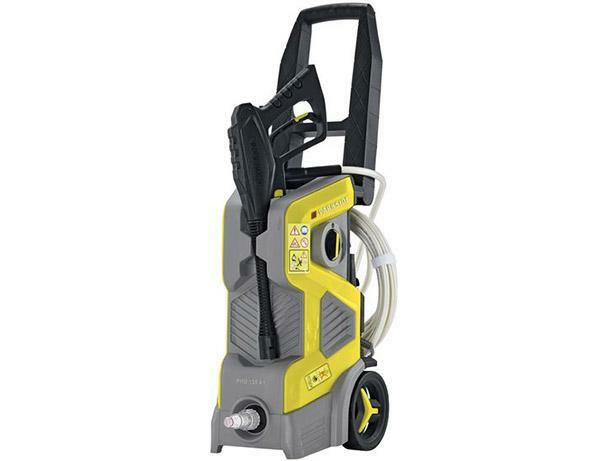 Before deciding to buy, read about our experience trying this Lidl pressure washer to see if it's a bargain.